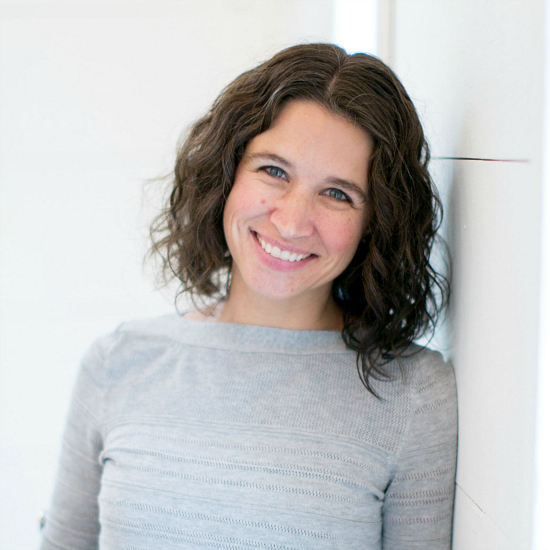 It seems that other bloggers have experienced the same thing, and Jen, over at I Heart Organizing, is one of them. 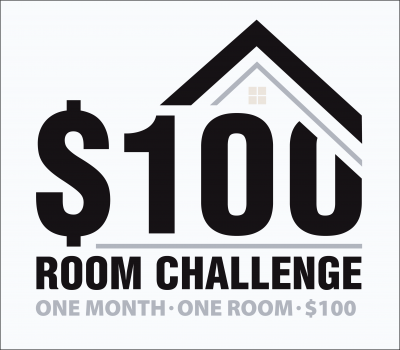 During the month of October she has a challenge called “Dare to DIY With A New Supply”. 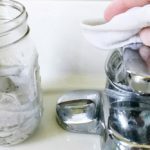 Since I am cleaning/organizing/making-over my laundry room during the One Room Challenge, I thought I’d throw in some cleaning tips you can use… in the laundry room. 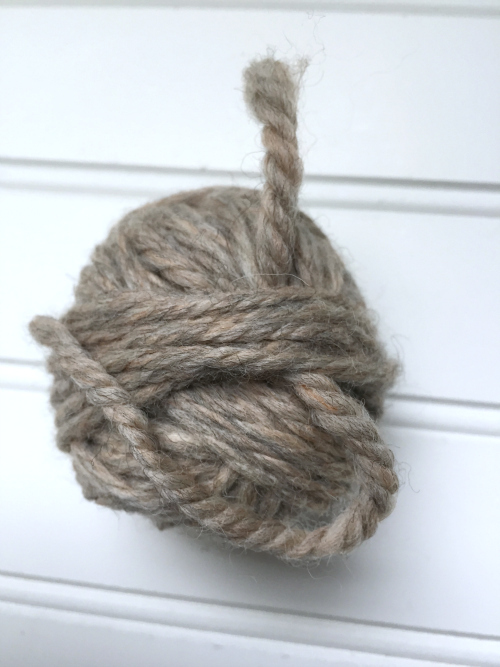 When this challenge appeared, I knew where I was going to start: DIY Wool Dryer Balls. I have been wanting to try these FOREVER. They fit the challenge perfectly because this is my first time EVER using yarn. I do not know how to crochet or knit, so I’ve never had a reason to buy yarn in the past. I know. These are items that have never once made an appearance in the cleaning section, nor would I really think of them as cleaning products… You learn something new every day. Pinch it in the middle and wrap the yarn around the pinched area. 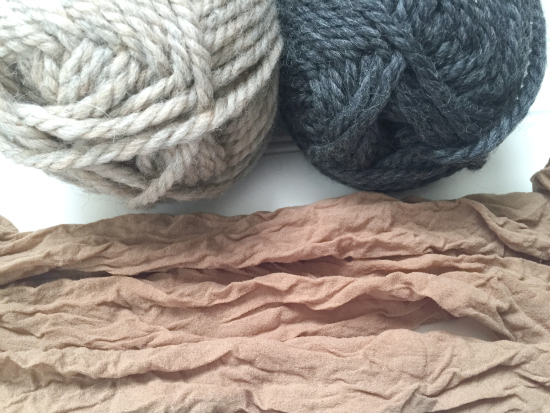 Cut the yarn and tuck it under some of the other layers. I was able to make 6 balls with the 2 skeins of yarn I bought. Next, you’ll want to place each ball into the leg of some nylons, tying a knot in between each ball. Take these nylon-wrapped wool balls, and throw them into your next load of towels, washing them in HOT water. After washing, throw them in the dryer on HIGH heat. This process is what causes the wool to felt and stick together. Once you remove them from the dryer, cut the nylons to free the wool balls. 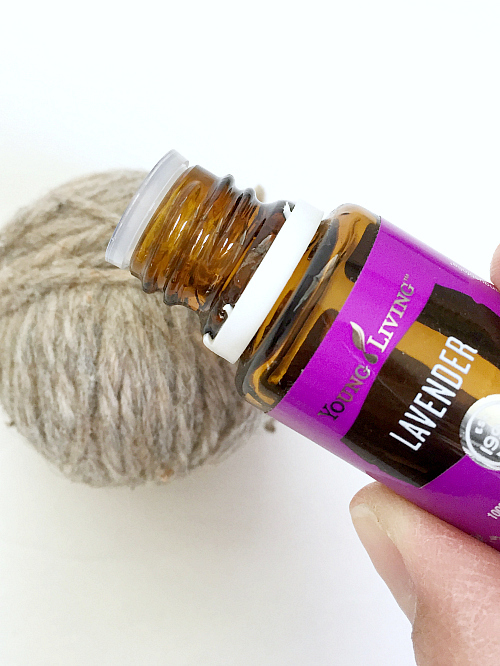 If you’d like to add a little scent to your dryer balls, just place a drop or two of essential oils onto a couple of the balls. 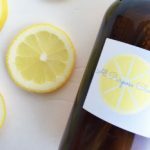 I, personally, go with lavender, but if you have a different favorite oil, go for it! That’s almost a 20% decrease in dry time. The first 2 items I pulled out of the laundry were a robe and a pair of shorts, and I could hear the static as I pulled them out. I was SO disappointed, but as I removed all the other clothes, they seemed completely static-free. I was a little baffled, so I looked at what others had to say about their experience. 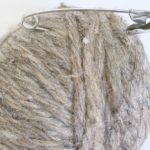 I found that, while wool dryer balls work great at reducing static for most fabrics, it doesn’t do well with synthetic materials, like Polyester. I checked the label on both the robe and shorts… 100% Polyester. I tried another load with my towels, socks, and undergarments (all 100% cotton items), and when the load was finished, there was NO static. I wanted to let you know my true experience so you have all the information. 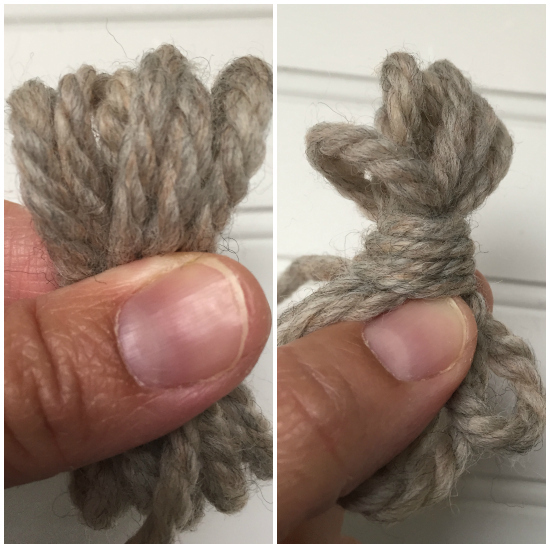 UPDATE: I found the easiest trick to eliminate static, whether natural or synthetic fibers… You can read all about it HERE. Dryer Sheets= I’ve decided not to go with the cheapest dryer sheets I could find for this cost breakdown because I don’t think generic dryer sheets work well, so I, personally, would never use them. Bounce Dryer Sheets at Walmart= $8.94 for 240 sheets. If I were to dry 6 loads of laundry each week, these would last me 40 weeks. 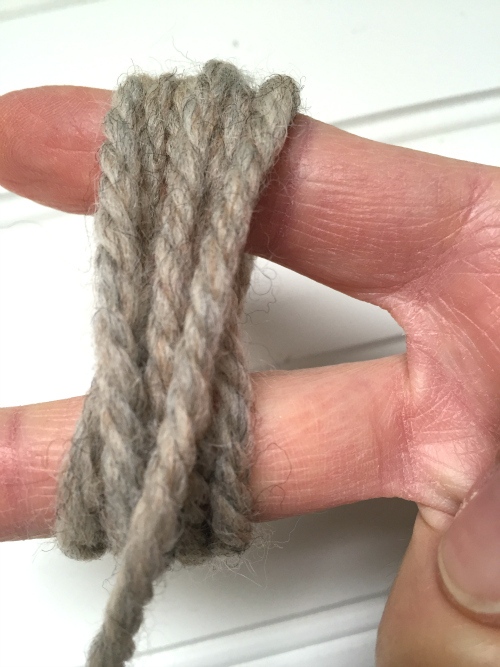 2 Skeins of Wool= $10.48… Now if you have an old wool sweater, you could unravel it and use it, thus saving even more money. Nylons= Hopefully you have an old pair of nylons which you could use for free. If not, Walmart has a pair for $1.99. I realize I am just starting to use these balls, so I can’t tell you how long they will truly last, but according to information I found online, many report 4+ years. 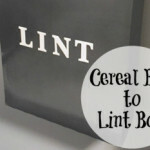 Plus, by reducing drying time, you save money on gas/electricity. Over the course of 4 years you would spend $46.49 on dryer sheets if averaging 6 loads of laundry each week. 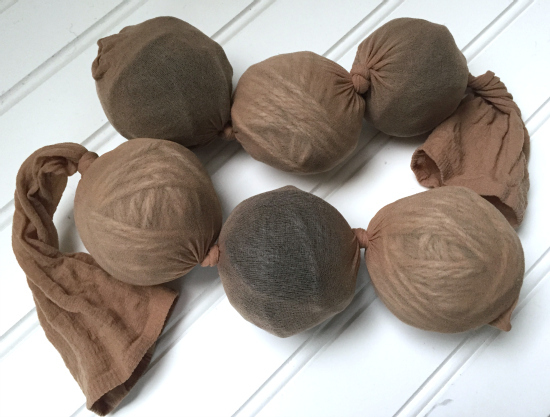 Over the same time-frame, you would spend up to $12.47 on DIY Dryer Balls (if you need both nylons and skeins of wool). The savings over 4 years is $34.02, or $8.50 each year. 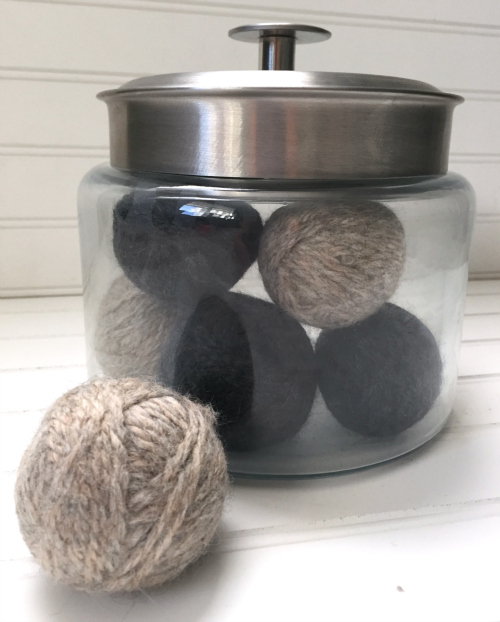 … and let’s be honest, these wool dryer balls are a whole lot cuter than dryer sheets. Right? 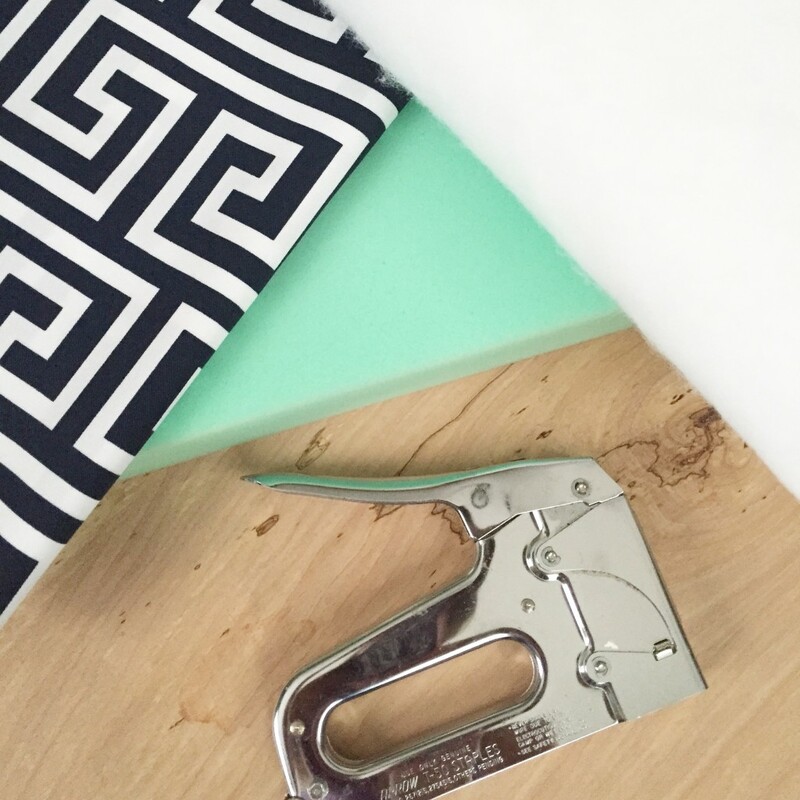 Tomorrow I’m sharing all my wonderful plans for the laundry room, so I hope you’ll stop over. My daughter seemed to react to the dryer balls I bought recently. Not sure what type of wool. 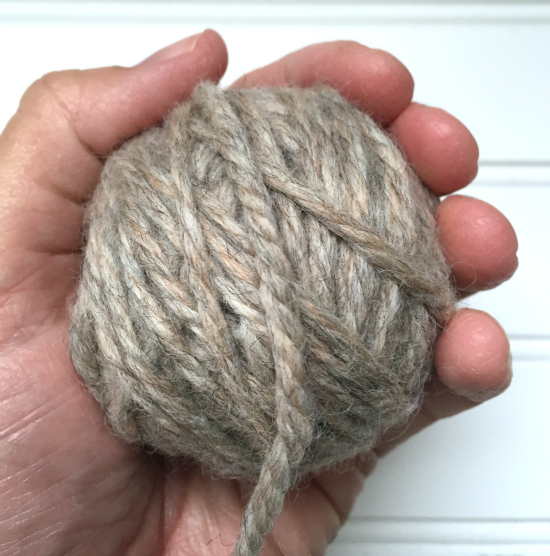 Have you found any one react with DIY wool balls?! Or something better to use if send skin?!?! 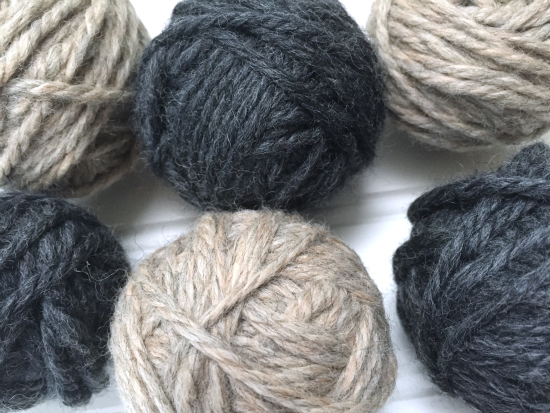 Not only are they cute, the wool balls are chemical-free! Dryer sheets have been known to be the cause of dryer fires as well as coating the walls of the dryer. This is an excellent tip with so many advantages. Use at least three in the dryer and lower the heat to reduce static. Another HUGE bonus is that NOT using dryer sheets reduces garbage which does not degrade or decompose. Dryer sheets pollute! These wool balls are ecofriendly!! Excellent! PS Do you only toss in one ball per dryer load or more than one? Thanks! 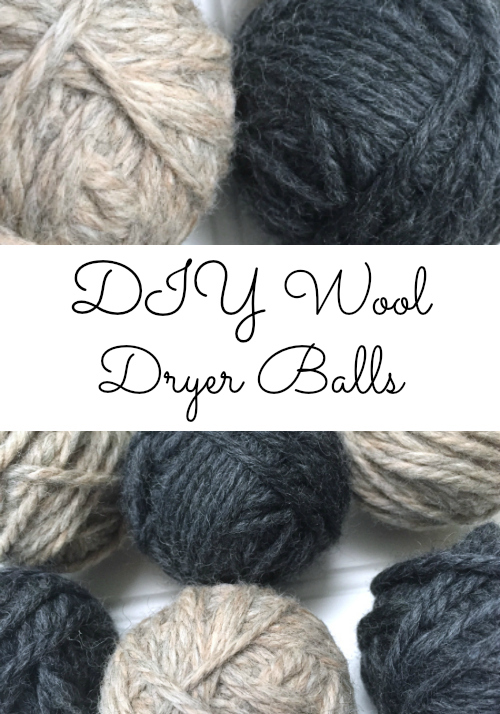 Question: How many wool dryer balls do you use at a time? Great question Dottie. I made these over a year ago, and using the tutorial above, I was able to make 6 dryer balls, so that’s the number I used. I have since lost one (probably with all those missing socks 🙂 ), so now I just use 5. These are so cute! One of my favorite benefits of using dryer balls is that they don’t gum up your lint screen like dryer sheets can. 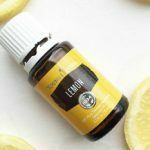 Also, you can add a few drops of essential oils for a custom scent to your laundry. Just as a word of caution… I’d keep the lid off the jar if you decide to use one. My jar started forming condensation on the inside, perhaps because the balls don’t get completely dry to their core. Leaving the lid off helped. I haven’t lost any balls yet, but I find them in the most random places when folding clothes… down arm sleeves, etc. Thanks for stopping over McKenzie! 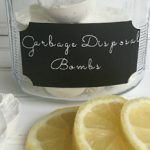 Hi Erin, I made dryer balls several years ago, but over the years they’ve disappeared…hmmm…guess I need to make some more. Thanks for prompting me to put that back on my to do list.! awesome, just love the look so cute! Thanks for the insight Linda! Enjoy the rest of your day!